Ensure business continuity and peace of mind with the power of Azure Site Recovery. Is your business ready for the unexpected? 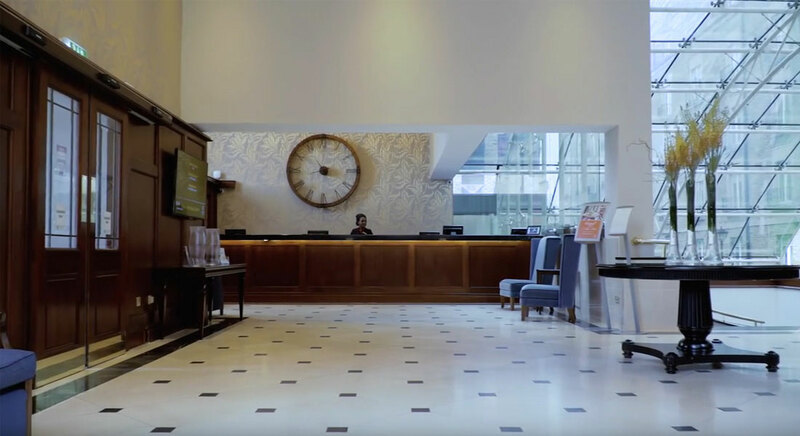 See how the Dalata Hotel Group use Microsoft Azure Site Recovery to ensure business continuity and protection of data at an affordable price.